If you are traveling North on I-5: Exit onto Hwy 138 at Sutherlin. 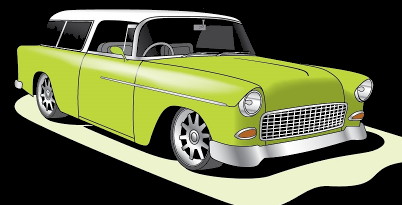 Turn left onto Hwy 38 at Elkton. Turn left at Hwy 101 in Reedsport. 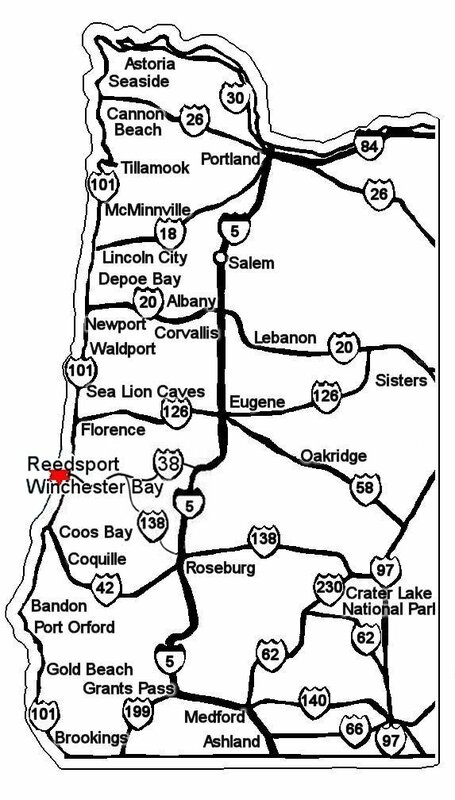 We are 4 miles south of Reedsport. If you are traveling South on I-5: Take the Hwy 38 exit. Turn left onto Hwy 101 in Reedsport. 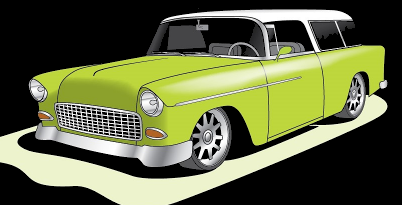 If you are traveling Hwy 101: We are 20 miles north of Coos Bay/North Bend and 25 miles south of Florence. Click on the thumbnails above to view the maps. 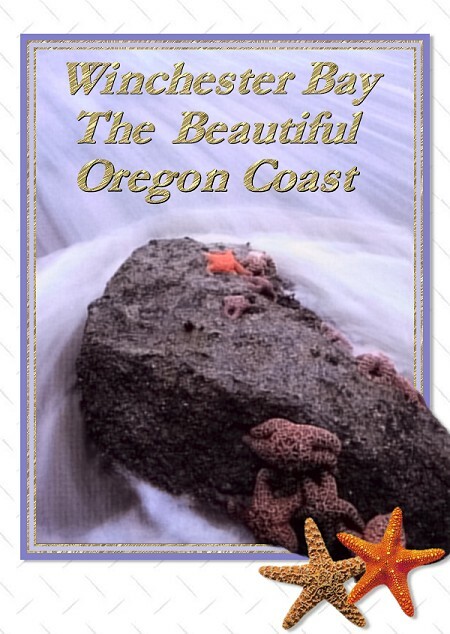 The Black/White map at the bottom will print to one 8.5 x 11-inch page - set to Landscape. If you are southbound on Interstate 5, take the highway 38 exit. 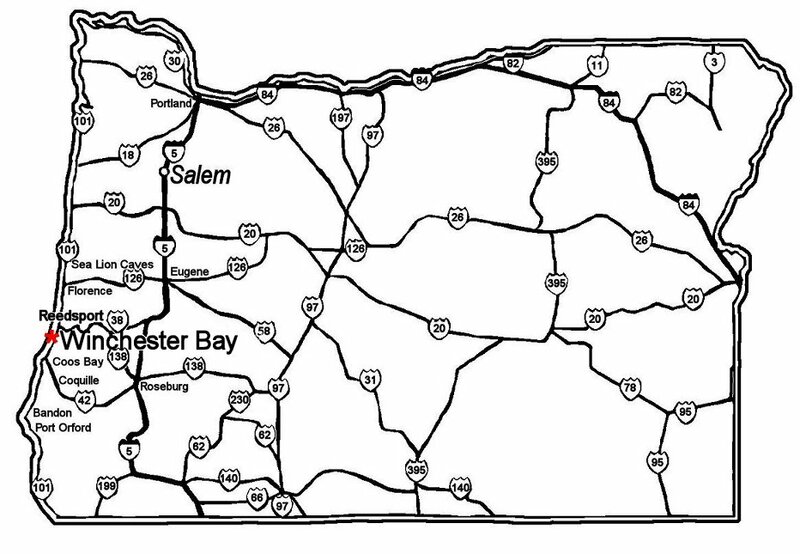 Travel west through the towns of Drain, Elkton and Scottsburg to Reedsport where highways 38 and U.S. 101 meet. 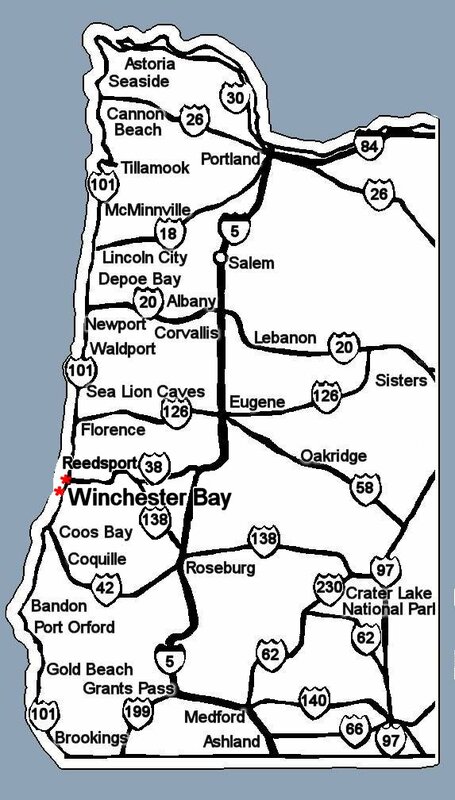 From Reedsport, it is about four miles south to Winchester Bay. 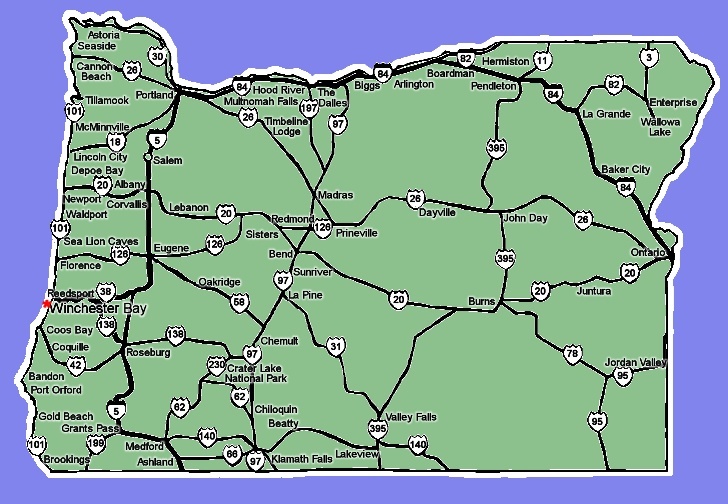 If you are northbound on Interstate 5, take the Sutherlin exit and go west on Highway 138 until you meet Highway 38 at Elkton. Turn left (west) and follow the directions above.